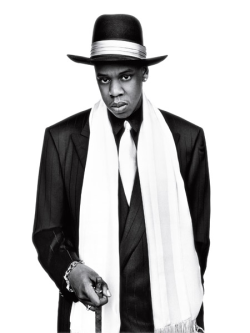 RAW HOLLYWOOD : A POP-UP SHOP HONORING JAY Z'S 20TH ANNIVERSARY OF 'REASONABLE DOUBT' IS COMING! A POP-UP SHOP HONORING JAY Z'S 20TH ANNIVERSARY OF 'REASONABLE DOUBT' IS COMING! 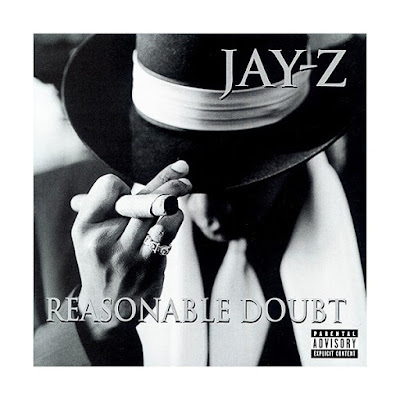 Has it been 20 years already since the classic Reasonable Doubt dropped? It sure doesn't feel like it but it lets you know how long Jay Z has been putting out quality music since that debut album. To honor and celebrate the album, Roc-A-Fella records co-founder Kareem "Biggs" Burke is going to open up a pop-up shop in LA. The pop-up shop will mirror Jay Z's old Brooklyn apartment and is going to be in a space called 4B. If you plan on heading to the shop, you will find various Reasonable Doubt special collectible items such as posters, t-shirts, and cassettes. The shop will also be offering limited edition New Era hats that will commemorate the release of the collection. Fashion and music go hand in hand so this is a great idea not only to celebrate Hov, but to also give the fans a chance to be apart of the celebration by purchasing memorabilia. The pop-up shop is set to open to the public on June 25th, which happens to be the same day that the album dropped 20 years ago. You will be able to purchase items up until the shop closes in July (its set to stay open for 30 days). Co-founder Burke states that "Reasonable Doubt was the genesis. Its an album that touched culture and led to different businesses, whether it was a fashion house or a spirits house, or movies. It created a blue print." I'm sure fans would definitely agree with that as well. Will you be heading to the pop-up shop? If so you can find it at 517 South Fairfax Ave in Los Angeles. Enjoy!